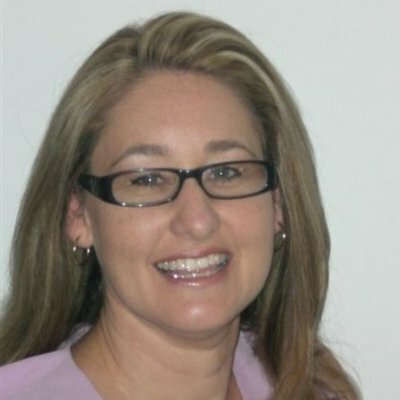 Melbourne Star Observation Wheel has announced the appointment of Nicole Hill as its new head of sales and marketing. Hill has an extensive background in tourism, events and hotel management, most recently as senior sales manager at Wyndham Hotel Group. She joins the Victorian tourism attraction a few months after the Melbourne Star celebrated its third birthday and carried its one-millionth guest. Hill’s appointment coincides with the Melbourne Star’s plans to launch a new food and beverage range, as well as an events and functions package, that will showcase the state’s renowned culinary offering. Toshiya Kawasaki, managing director at the Melbourne Star, said he was excited about the breadth of experience Hill brings to the role. “Nicole has worked extensively in the event industry in the United States, so brings an international perspective to Melbourne Star,” he said. Hill said she was looking forward to working with the team at the Melbourne Star to develop new event and food and beverage offerings for the bigger customer base. “We want our event and function packages in the sky to reflect the food for which Melbourne is famous and to make Melbourne Star the number one tourist attraction in the city,” she said. Ms Hill is also excited by planned development and growth at Harbour Town and New Quay, including the launch of an UBER-8 cinema complex by Hoyts, which she believes will make this area one of the most dynamic in Melbourne. “Melbourne Star is perfectly positioned to take advantage of the rapid commercial and residential growth in this part of the city,” she said.